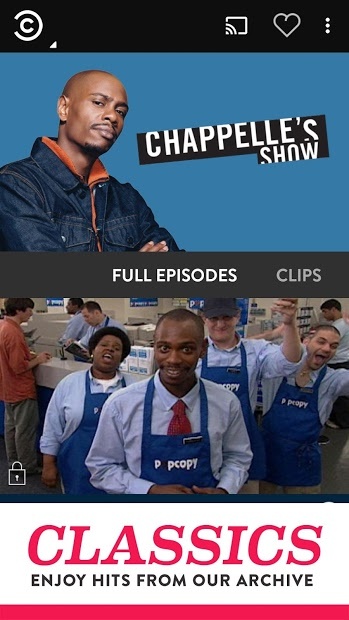 While we wait to have Chappelle’s back to the show (this time from Netflix) we can remember some of his monologues on Comedy Central. With this app, you can watch them on your Android anywhere, anytime and on a TV with Chromecast enabled. 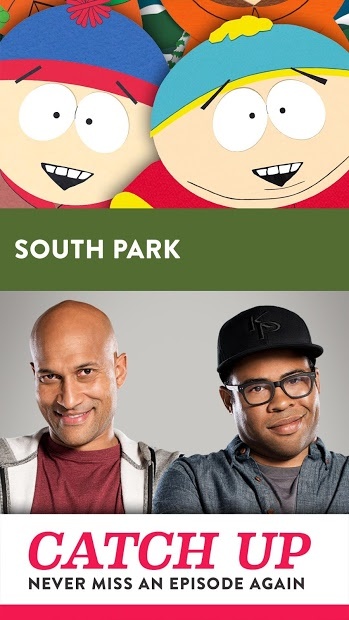 Also, get the latest episodes of South Park, The Daily Show with Trevor Noah, The Nightly Show with Larry Wilmore, @midnight with Chris Hardwick and many more. Whatever you’re looking for, you’ll find hours and hours of great shows to watch.